Aprexis Health Solutions offers a technology platform that specifically meets the needs of pharmacists, providers and health plans. Through the implementation of patient identification and program creation, pharmacist intervention, and system administration, Aprexis provides complete answer for managing Medication Therapy Management. Select Express and Logistics offers a complete range of delivery and logistics services to suit their clients’ specific needs. Services include Courier or Messenger, Nationwide Same Day, Next Day and Scheduled Home or Office Delivery, White Glove / Assembly. 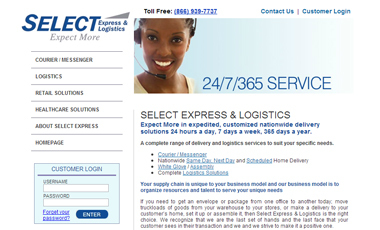 Select Express has the right logistics solutions for its customer. Bear Code has worked with Select Express for over eight years, building and maintaining mission critical enterprise applications for them and their customers. 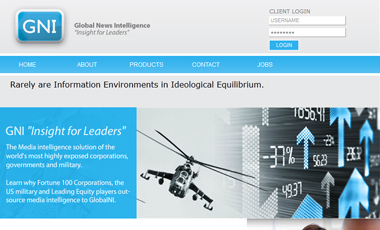 Global News Intelligence is used by some of the world’s leading corporations, governments and military to instantly decode the behavior of a competitor and map and assess the propagation of influence, ideas and specific words or phrases across strategic markets of social and traditional media. GNI has been deployed by corporations, governments, and Military clients seeking to have accurate actionable media intelligence in real-time. Since 2011, GNI has been deployed at CENTCOM, NATO and the U.S. State Department among others. GNI provides clients with the deepest possible insight into the threats and opportunities that will impact their future. GNI harnesses the power of multiple highly evolved inter-operative proprietary technologies all driven by GNI’s market leading proprietary classification and parsing engine that can deliver thousands of analytical trends instantly. GNI is a state of the art media analytics and human socio cultural behavioral suite that Bear Code designed and developed as a turn key solution for GlobalNI. Our work with GNI has resulted in working relationships with some of the leading companies and defense contractors in the world including BAE, Lockheed Martin, Northrup Grumman, Booz Allen, CACI, MSL/Publicis, and Burson Marstellar among others. 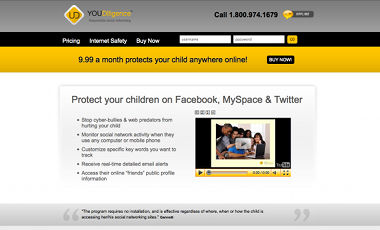 YouDiligence is a cutting-edge technology that identifies problematic posts on specific user’s social networks based on keyword searches; sends alerts via email; captures all photos, videos and public profile information about online friends; and is capable of monitoring in any language. YouDiligence offers social network monitoring services globally on a white-label basis to Internet service providers, mobile/cellular service providers, Internet security suite providers and direct/affinity marketing companies that want to provide a custom-branded service to their customers. Our API allows total customization and flexibility in branding and user interface design by our clients’ development teams. Bear Code is responsible for all YouDiligence (YD) development. The YD technology stack includes a Java based scraper that interfaces with the APIs of various social networks including Facebook, Twitter, Google+, YouTube and Bebo among others, and an internal API that supports interfacing with abstracted front ends. White labels have built front-ends for YD in PHP, Grails, and Java. 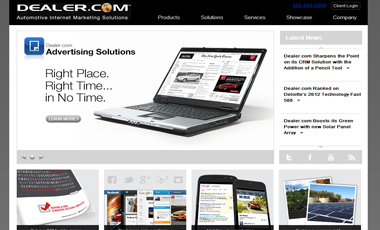 Dealer.com has created thousands of automotive websites and provided its products and services to dealerships throughout North America, helping them to generate the maximum ROI from their advertising and marketing programs. 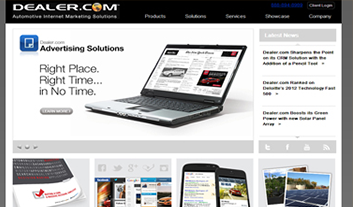 Dealer.com continues to grow as more dealers recognize that collaborating with us is a cost-efficient way to take their dealership to an entirely new level of success. We have worked on a multitude of Dealer projects, both internal and external. 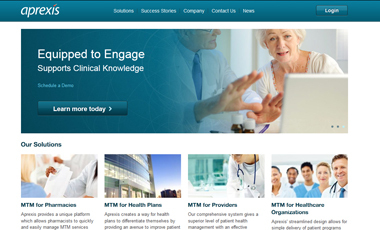 Internally, we have worked on their customer relationship management (CRM), their Sales Force automation and proposal tool, and their custom CMS. Externally, we built Mobile Lot Inventory and social apps Reputation Manager and Social Syndication. 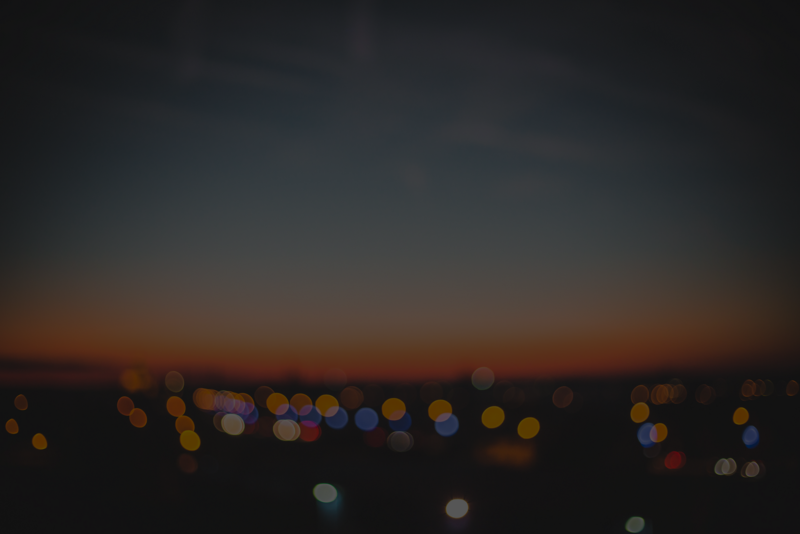 When Lumidigm first came to Bear Code, they were developing a revolutionary multiple sensor biometric device. However, their hardware expertise out-distanced their software expertise, and they needed to be making progress on some critical minutia tracking algorithms, in order to satisfy their customers and their investors. The company had the buy option for a little less money, but they realized that the Bear Code build option gave them far and away the greatest combination of optimized performance, license freedom and extensible/maintainable code. 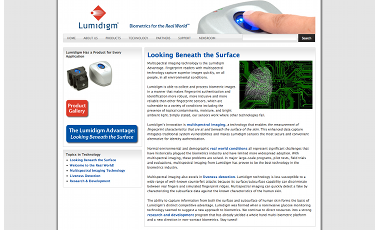 Lumidigm was growing at a rate common to newly funded technology companies. Additionally, they had some in-house code that was written in Matlab that they needed to convert to true commercial grade code. Our first task was to take their Matlab code and port it to C code, so that it would run at acceptable performance levels. Having proven our worth, our next task was to develop ridge tracking software to prepare images for minutia extraction. Our latest task was to take an open source Wavelet transformation package in Matlab, and port to C for commercial grade performance. We are web application developers with over 15 years of experience building enterprise systems for start-ups and other organizations in need of rapid software development. We have developed expertise across a wide assortment of domains including data mining, healthcare, voter engagement, media intelligence, transportation logistics, customer relationship management and social network monitoring. We are committed to developing with open tools and technology stacks using agile methodologies. We have built over 50 MVPs in our history. For start-ups and other customers who require it, we provide devops support on cloud-based hosting providers.